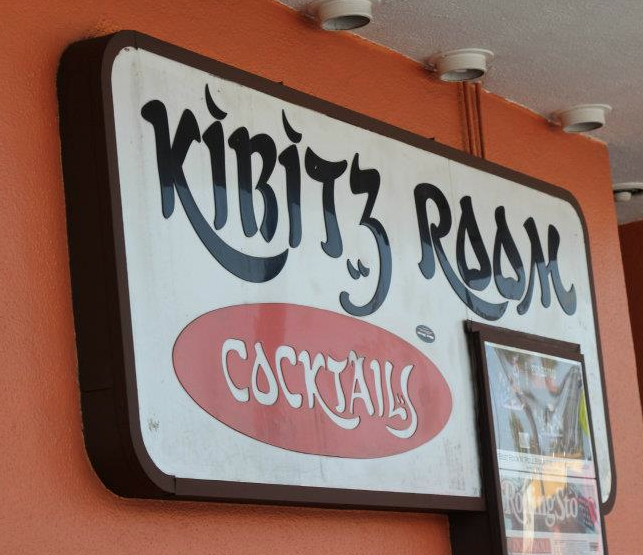 Cocktails & Gluten Free Matzo Brei. How LA. Thanks Canter’s. 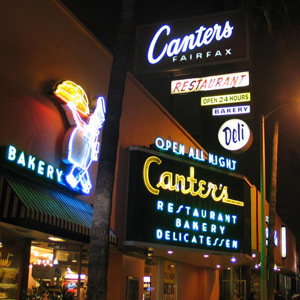 Jacqueline Canter took a moment to think about it: What would her grandmother say about how the menu at Canter’s, the family’s celebrated delicatessen, has changed over the decades? The deli, which opened in Boyle Heights in 1931 and moved to its current location in the Fairfax district in 1953, was once primarily a place of corned beef and pastrami. But since the 1990s, the menu has shifted with the tastes of the diner’s customers, making it a sort of signpost of what Los Angeles (and its tourists) like to eat. “You have to cater to everybody, not just the person craving a reuben,” said Jacqueline’s brother, Marc. On Thursday, Canter’s celebrated the largest metamorphosis of its menu yet with a small party at the 24-hour diner. About one-fifth of the items had been introduced in recent weeks, including a pastrami panini, gluten-free matzo brei and a raft of fancy cocktails.